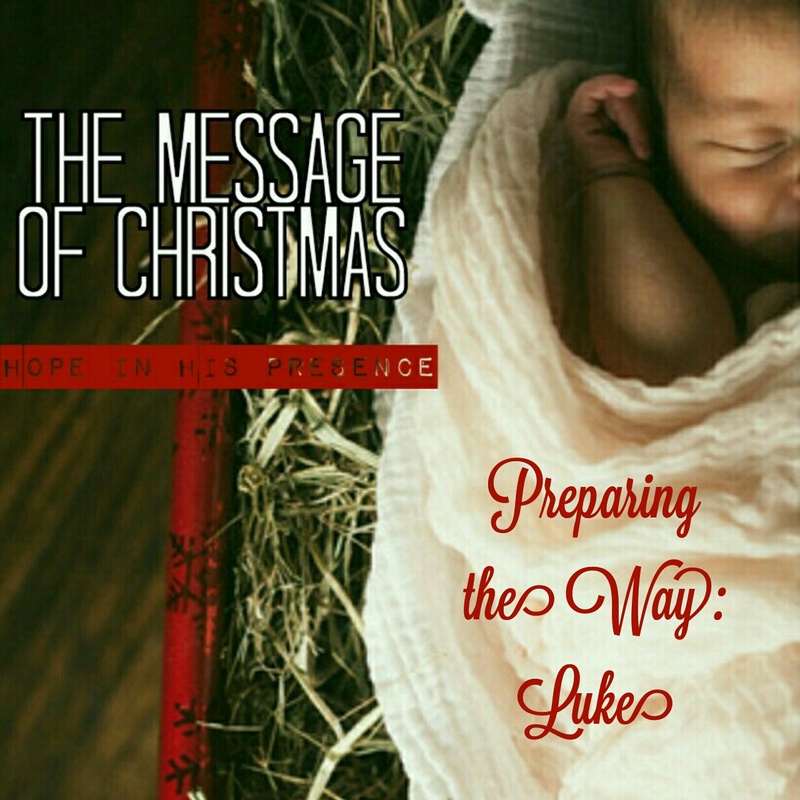 Luke begins the Advent story with a miraculous conception, but not the one you may be thinking of! Zachariah was a priest, married to Elizabeth. Luke tells us they lived honorably before the Lord. They never had children, and were now passed their prime. Anyhow, Zachariah got chosen to do a once in a lifetime opportunity for the priests, to burn incense in the sanctuary of God, the Holy of Holies. As he began to perform his duty, an angel appeared, freaking Zachariah out. The angel didn’t just show up to be seen, but was sent with good news. Zachariah & Elizabeth were going to have a child, a boy they were to name John, who would be filled with the Holy Spirit from birth & herald the arrival of God-with-us. His job would be to help get the people ready for God. Zachariah had a hard time accepting Gabriel’s news. As a result, God struck him dumb until it all came to pass, as He has prepared. It became apparent when Zachariah left the temple that he had seen a vision…but he couldn’t speak, except for some hand gestures. Zachariah went home to his wife, and surprise! Guess who became pregnant! Elizabeth was so delighted, she went off by herself for five months to enjoy her pregnancy. The same gift, with two difference responses. The first immediately questioned, the second responded with delight. When God prepares the way, we need to prepare ourselves to receive the gifts & blessings He has in store for us. We will revisit Elizabeth a little later this month, as more people are added to this family drama we are unpacking as we work our way through the gospels. Adventures in Advent may appear to have taken a detour, but this was all a part of God’s plan…. I can’t wait to keep unwrapping the layers again tomorrow!